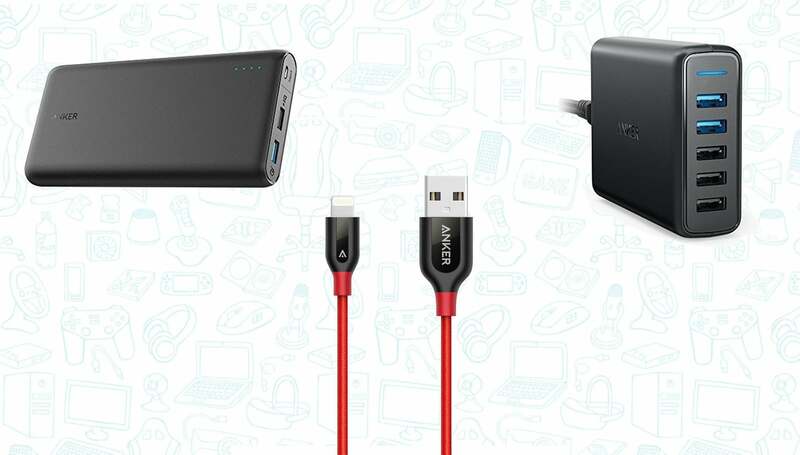 As part of its Gold Box Deal of the day, Amazon is offering three super awesome Anker accessories for all-time low prices. 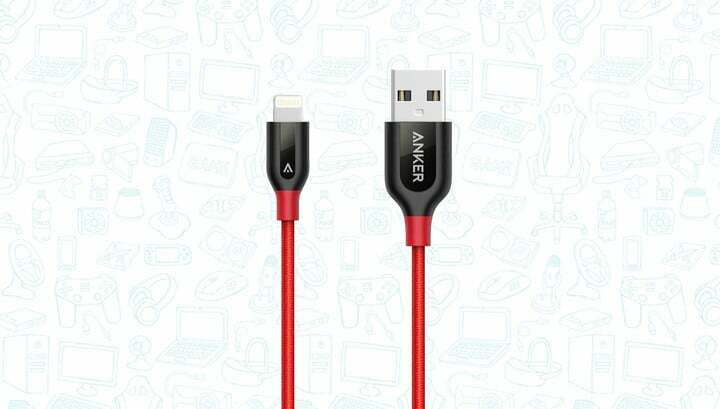 Just in case you didn’t know, the Anker PowerLine+ is our favorite Lightning cable for a variety of reasons including its incredible durability. And today you can get it for just $13 in either red or black. If you’ve been waiting for a good time to buy one of these, now’s that time. Who doesn’t need a few extra charging ports? 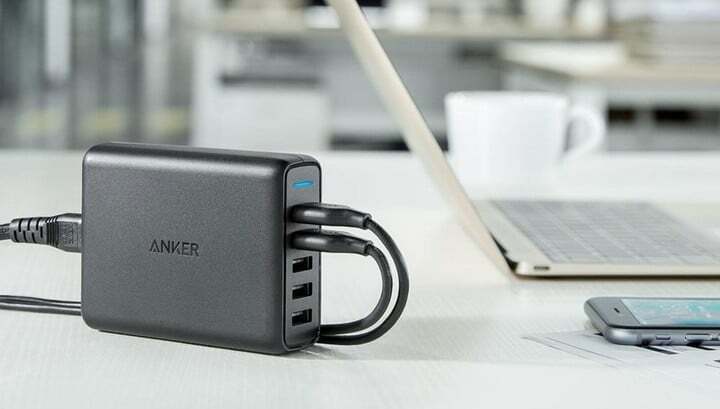 With this particular one, you can charge up to 5 devices at once. 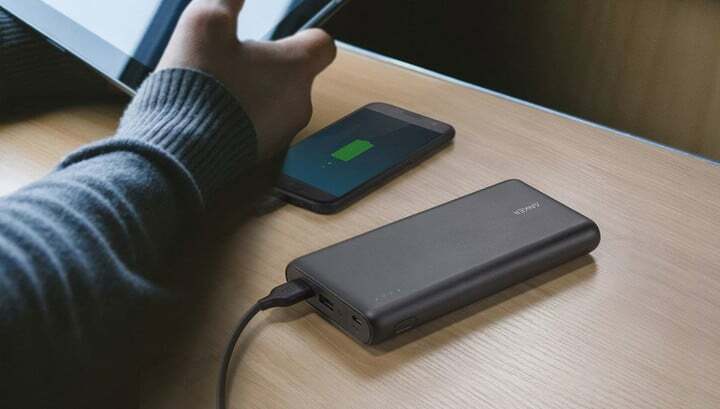 Great for traveling or if you simply just have a lot of devices. This portable charger has enough juice to charge your iPhone 7 about 7 times. No longer do you need to constantly worry about running out of battery while out for long periods of times. Plus, it’s size is relatively compact which makes it a great addition to your bag.